is pretty awesome for the most part. At the same time, while the game can be extremely easy at times, it could also be very challenging at others and I’ll tell you what I mean by this as we go. 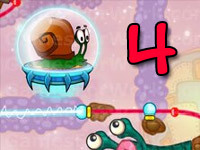 The game play features are really simple, you are usually given a task as to where and how to lead Bob the snail through many different challenges that he wouldn’t be able to otherwise do. 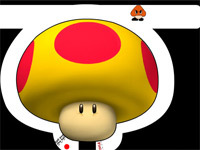 Even though the games are played with just the mouse for the most part and the 1 and 2 buttons on the keypad, there is a lot of “clicking” involved if you catch the drift. 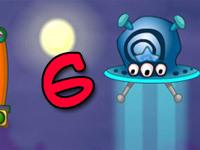 The snail Bob series contains 6 different games and they are all the same as far as game play is concerned, even though the latter games gives you more options on that front of the game (Snail Bob 5 and 6). 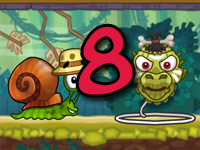 The sound is exciting as well and just to think you have the chance to make a snail move more than 1 mile an hour is such an awesome thing to do (the challenges on the other hand…). Anyhow, let’s get right into the series. 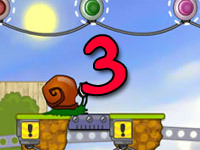 In the first game of Snail Bob, you have to pass a lot of different stages in order to ultimately build Bob a new house. This game has a lot to do with electrical charges and many other scientific sequences like levers, etc. This is a fun game to play while trying to learn about physics overall as the objects on the screen allows you to use them in real time to see the desired effect that they have on other materials and the usage that the science world has for them. 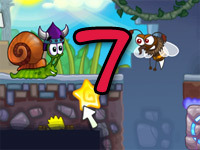 The game play is simple in that you move the snail by clicking on the snail and you stop Bob the snail by clicking on him again as he is moving. 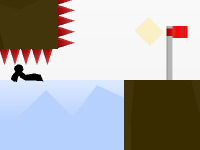 So same button to move and stop Bob and use the mouse key to use the items on the screen to get to the next levels (a lot of different objects that you have to click and you sort of have to be quick in the decision making or you will have a rough time passing the level. The games in this series also increase in level play by the game as well was a trend that I noticed. 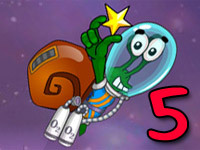 Some games in the series have 20 levels and other have over 30 and 40+ levels, but the game is addicting, but if you know science, this game will be somewhat easy for you and that may be the downside of it in that anyone with scientific knowledge about physics will know how to get through each level and relatively easy. 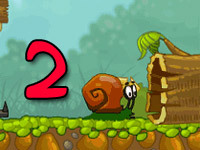 Snail Bob 2 is a bit different in that Bob is trying to get to his grandfather’s birthday party, but he needs help in getting over a very dangerous forest and that is where you step in to help him get there safe and sound. 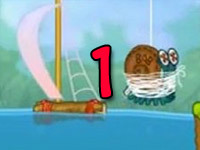 In Snail Bob 3, it is almost way different in regards to the plot. Bob has reached Egypt and helping him in crossing the hot spot deserts is the main challenge in this fun filled game of physics. 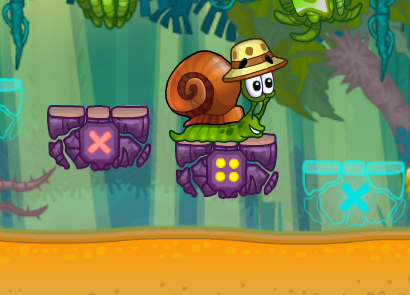 This time the popular snail Bob traveled to the dry desert and it’s your option to guide the poor safely through the heat by using different tools (you’ll need them in Egypt). All in all, for science lovers out there, this is a very fun game and really for anyone who likes to play mind games where you have to do a bit of thinking. 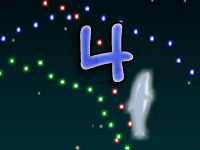 I give these games 4 stars out of 5 stars.